Camp 2018 was held from 4th-11th August. This was our 25th camp. There is a morning “quiet time” when we think about the Bible. This year we thought about the life of Elisha. 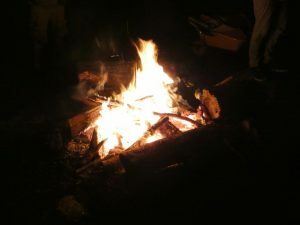 In the evenings at “Camp Circle” we sing and have a message from the Bible. This year we heard about various people & trees in the Bible : Adam & the tree in the garden; Zaccheus & the sycamore tree; Elijah & the juniper tree; Nathanael & the fig tree; Absalom & the oak tree; Jonah & the gourd; Calvary’s tree. 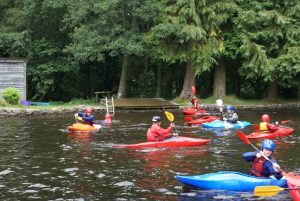 There were 5 teams : Red, Blue, Green, Yellow and Purple – and a week long competition for all the activities. A treasure hunt over the moor. 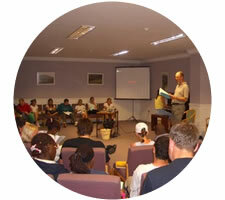 The Dartmoor Christian Camp is being run by a group of Christians from Whipton Chapel, Exeter and Belmont Hall, Harrow. 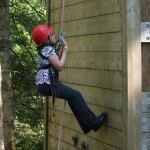 The leaders of the camp are involved with working with children throughout the year and our desire is to give children an exciting, fun holiday at an affordable price. 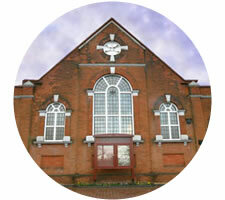 During the week, as part of the daily programme, we will be looking at the Bible to learn together about the Lord Jesus and what He has done for us. 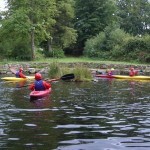 Heatree House is a well equipped activity centre hidden away in the Dartmoor countryside. The children will be sleeping in rooms that sleep three or four, with a mixture of bunk beds and single beds. Each room has its own en-suite bathroom and there is a dining room and lounge area. 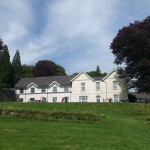 Heatree House has a lot of grounds for the children to play in and with a short walk it is possible to be up on the nearby Tors. 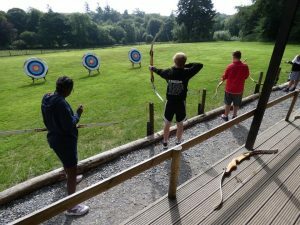 The holiday is for young people, girls and boys over the age of 10 years old who have been regularly attending the children’s clubs at Belmont Hall and Whipton Chapel Exeter.